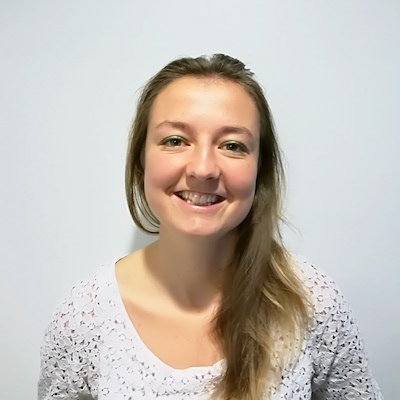 How are you managing customer communications for your store? It turns out most e-commerce merchants are using two distinct tools to manage customer communication. 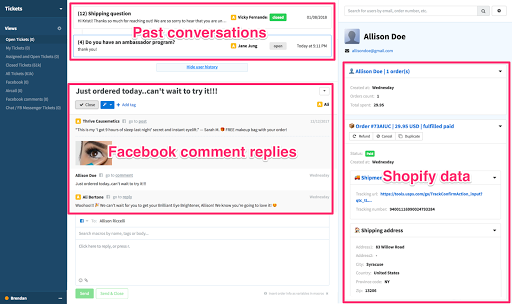 A helpdesk to respond to emails, Messenger conversations, and chats, and a social media management app to respond to Facebook and Instagram comments. The problem with this approach is that communication is soloed. For instance, if a customer emails support and comments on one of yours ads with a question, your social media team won't know about the email, and your support team won't know about the comment. On top of that, social management apps don't provide a lot of context on the customer. You can't know if you're talking to a loyal customer, or just somebody who's seeing your brand for the first time. 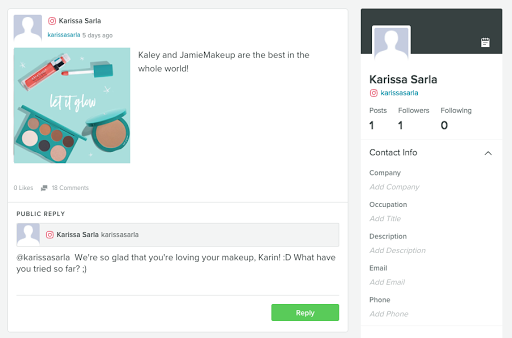 Comments on SproutSocial, a social media management tool: It's hard to know who this customer is. 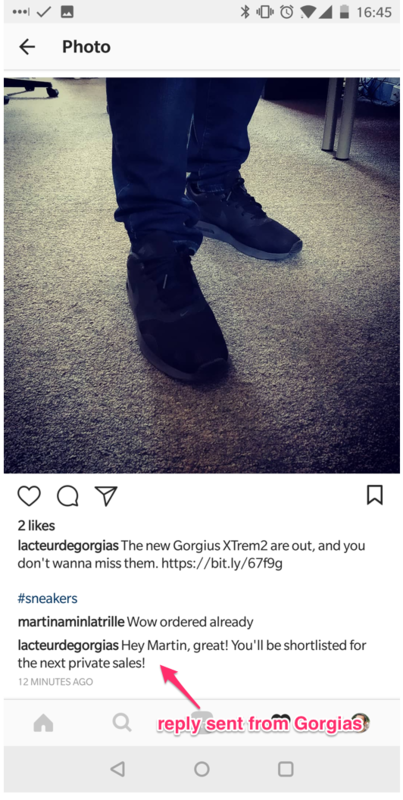 We're introducing Facebook and Instagram comments on Gorgias. When a customer leaves a comment, it creates a ticket and suggests a match with one of your Shopify customers. This way, you can see the order history and past conversations with this customer, across email, Messenger and other channels. 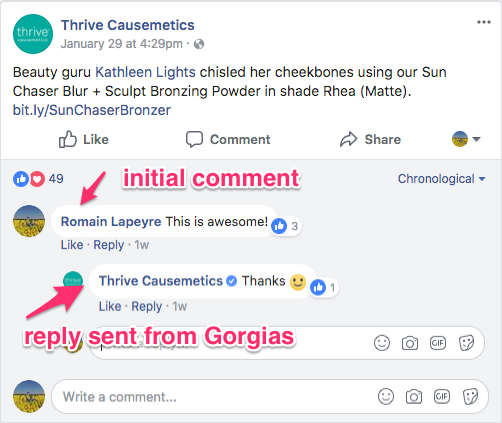 When you reply to a comment from Gorgias, it posts a reply to the comment on Facebook or Instagram. What a response to a comment sent from Gorgias looks like on Facebook! You can also like and hide comments directly from Gorgias. What a response to a comment sent from Gorgias looks like on Instagram! And the best bit: this works with most of social media ads. 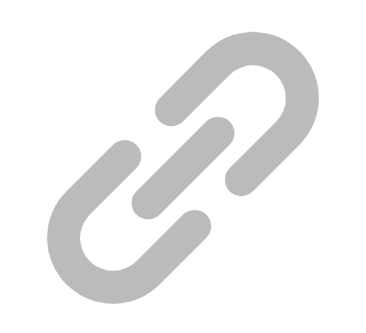 You can now manage comments on your ads directly from your help desk. We hope you'll enjoy this new feature. Do you have questions on how comments work, or suggestions? We'd love to show you a demo.